﻿ LoOok Industries | Product categories | Matisse (China) Ltd.
Loook Industries use design to expand the range of possibilities for people who need to get work done, or to take a relaxing break, both in the office and while on the move. From discrete private spaces for individuals, to cozy social spaces for groups. 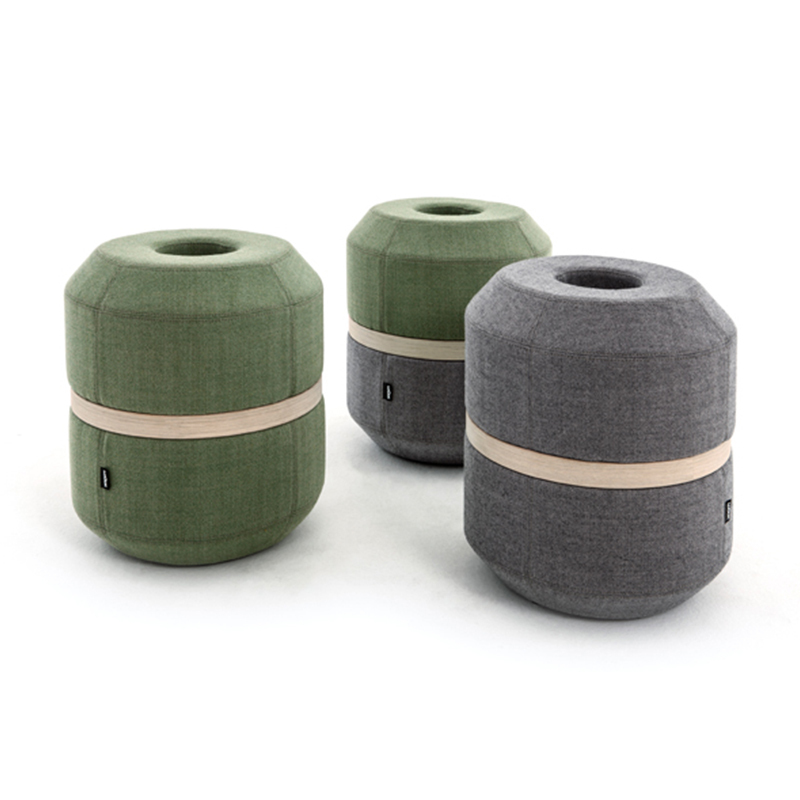 Loook Industries use a global design language that blends the natural woods, eco-friendly materials, and crafted durability of our Nordic design heritage, with the universal emotional triggers of dynamic shapes and beautiful textures. Frame made of plywood, tubular steel and high quality foam. Legs in oak. 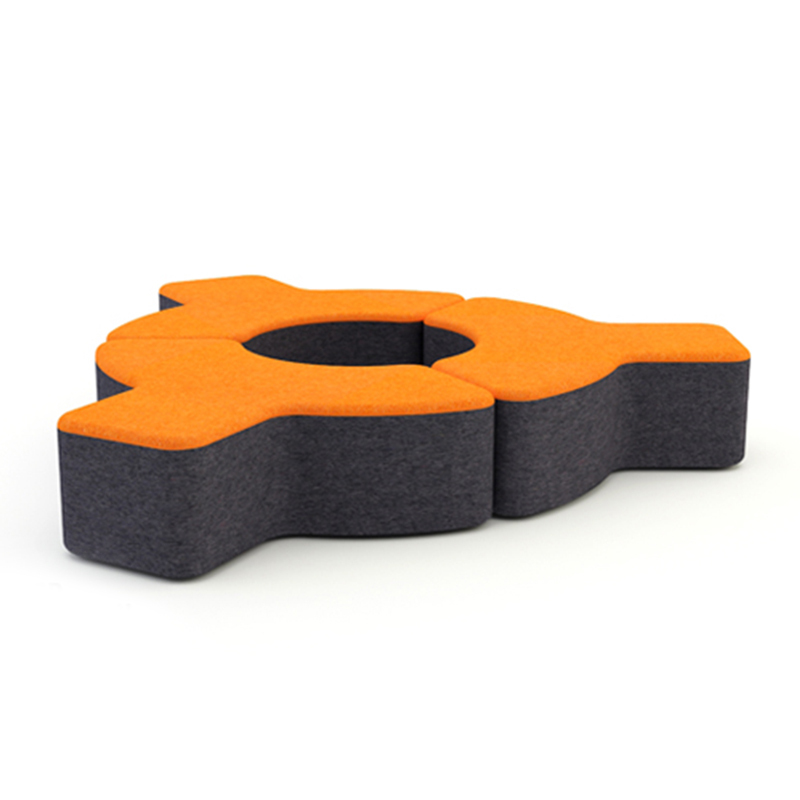 Frame made of injection moulded polyurethane upholstered in fabric. Wood detail in oak. Base made of lacquered steel. 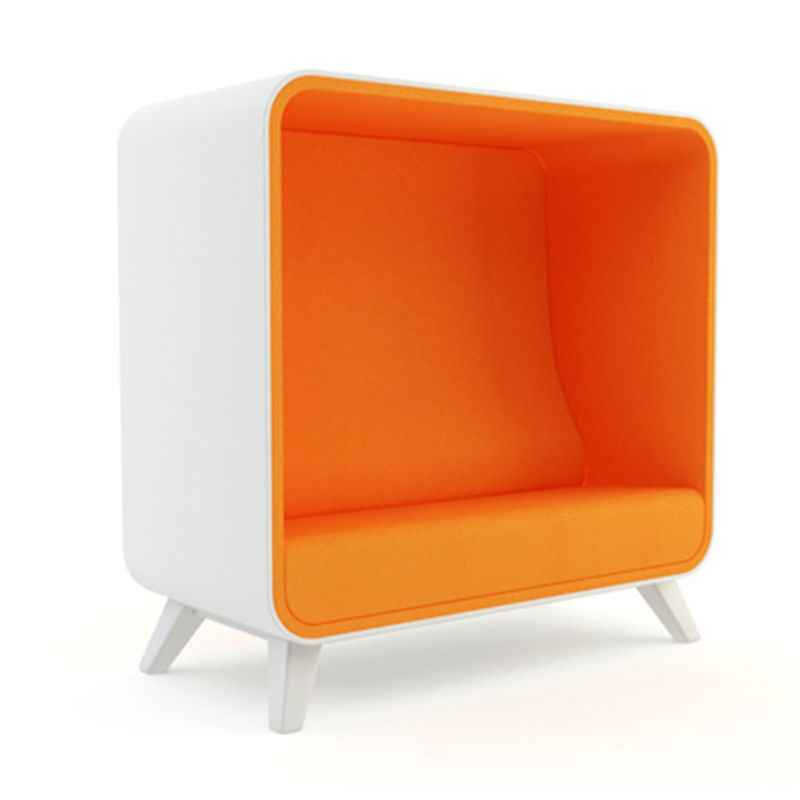 Frame in plywood and steel, injection moulded polyurethane upholstered in fabric. 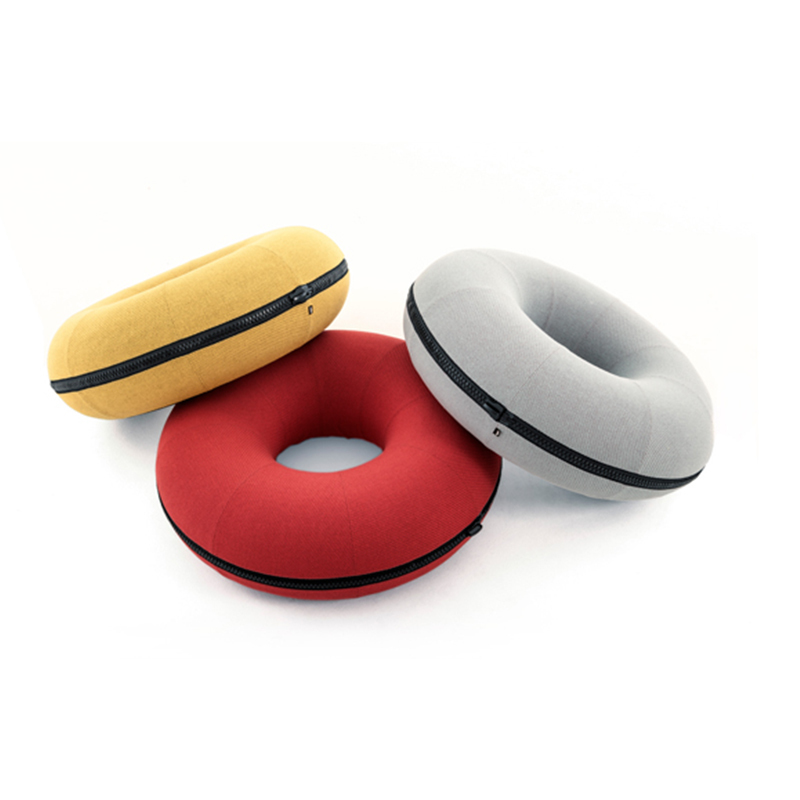 Frame made of injection moulded polyurethane upholstered in fabric. Base made of lacquered tubular steel. 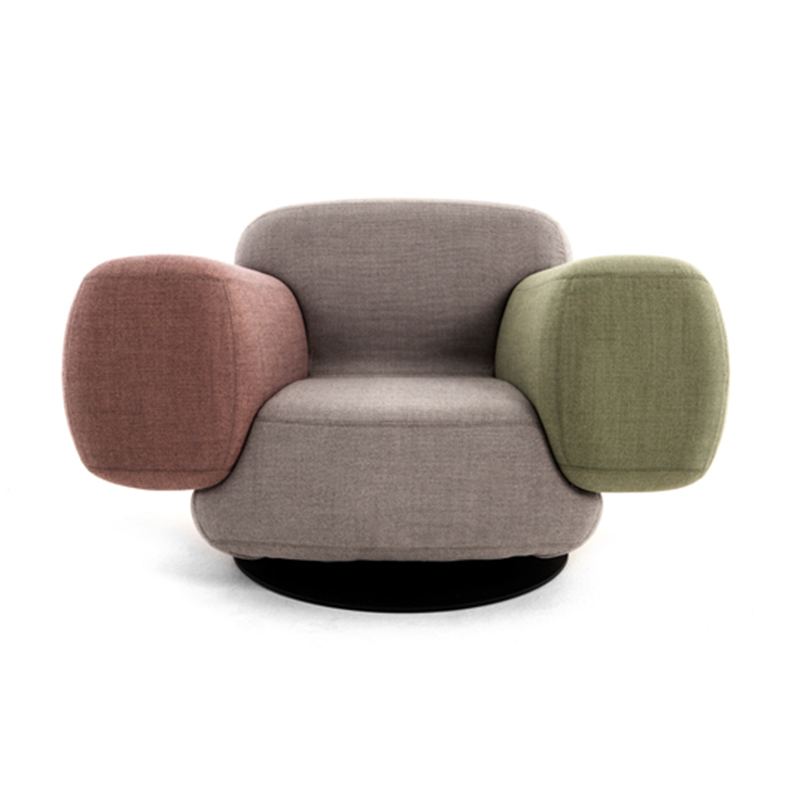 Frame in compression moulded birch and inner frame with high quality foam upholstered in fabric. Base made of oak with lacquered finish. 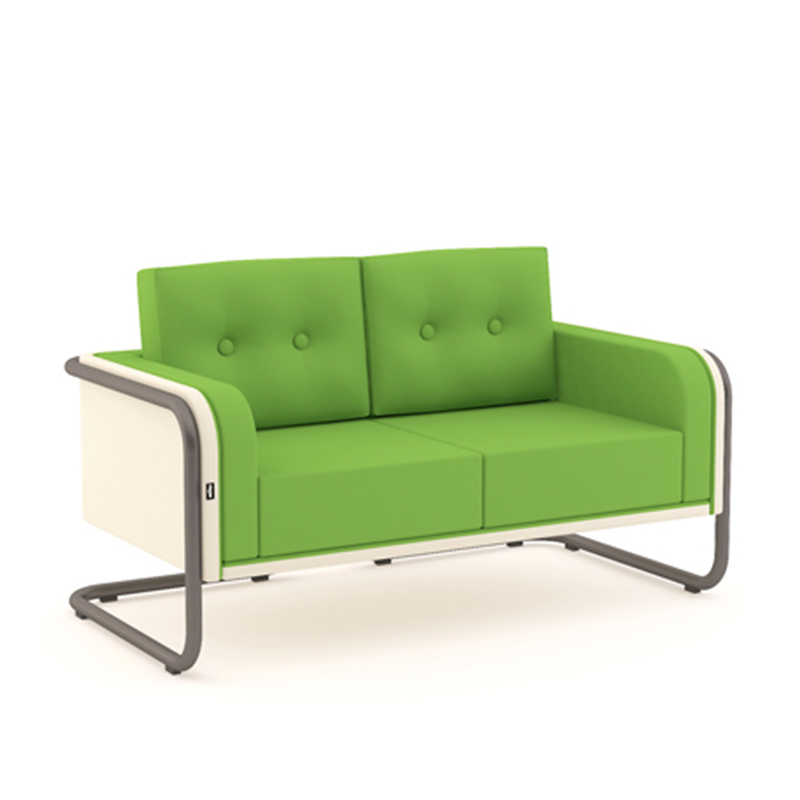 Frame in birch veneer and high quality foam upholstered in fabric. Gliders are injection moulded polyethylene. 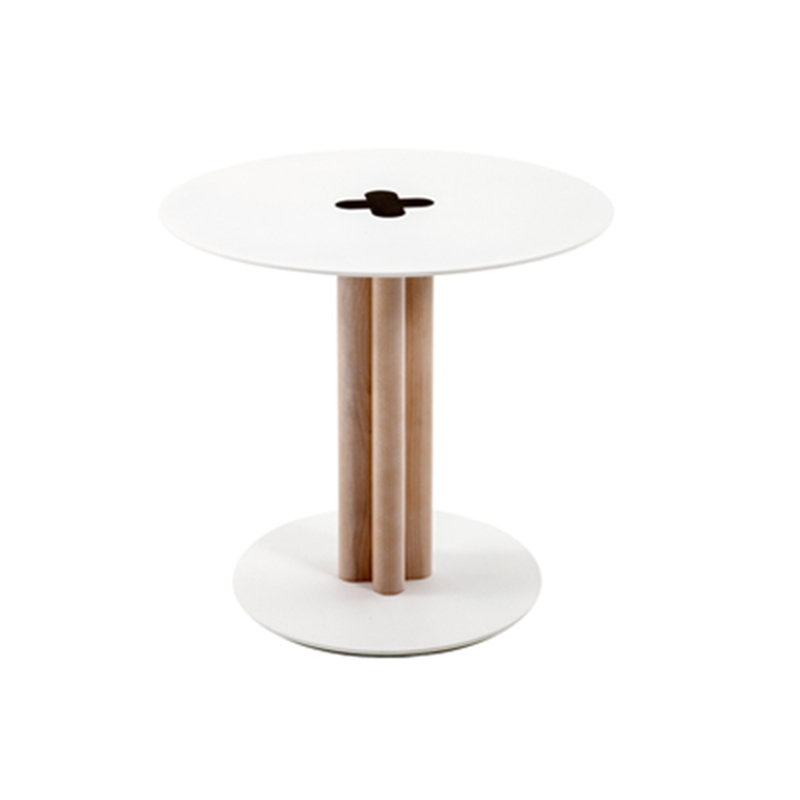 Base made of lacquered steel and birch. Table top in lacquered aluminium. Frame made of plywood, high quality foam upholstered in fabric. Legs in lacquered oak. Base made of lacquered steel. 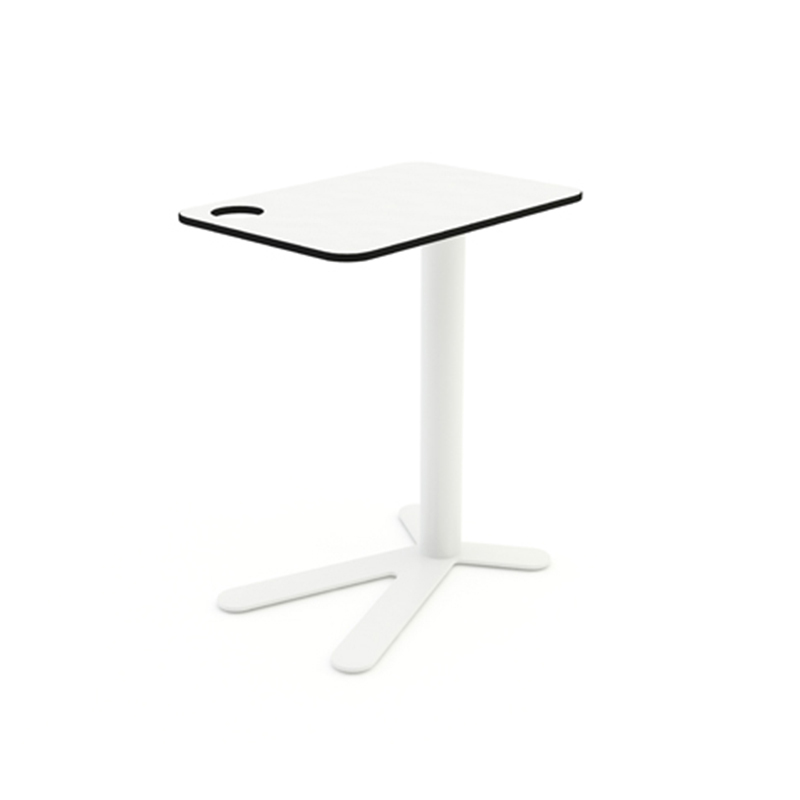 Table top in Formica compact laminate or aluminium. 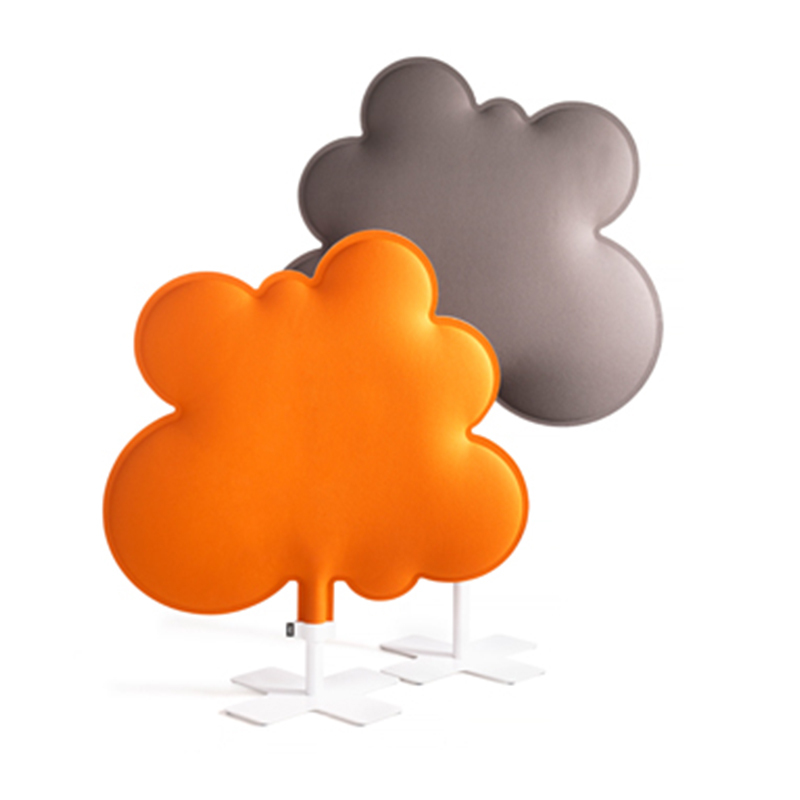 Base made of lacquered tubular steel or wooden legs. 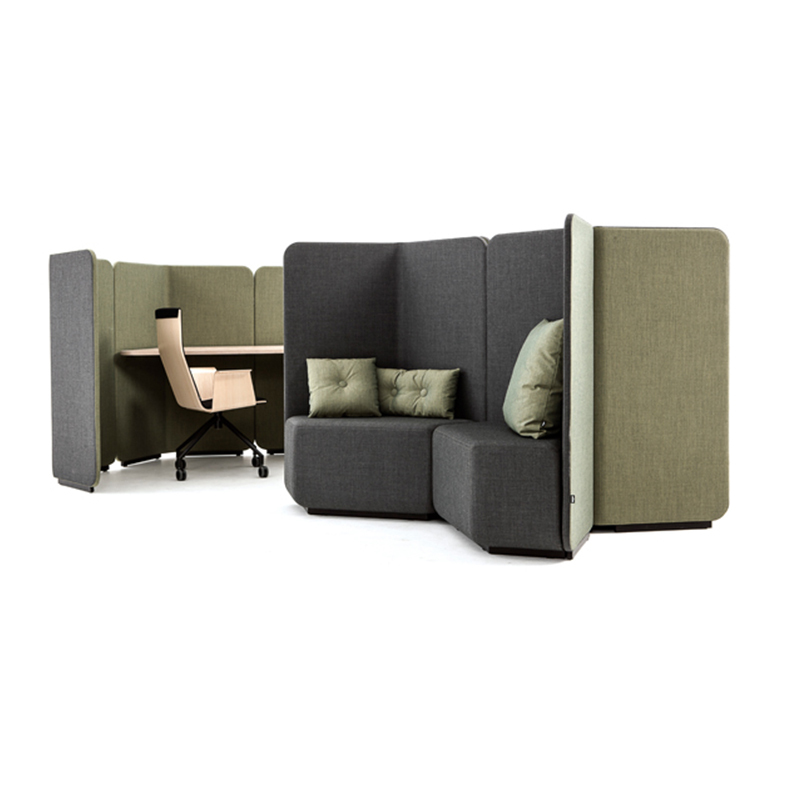 Frame in compression moulded birch and inner frame with high quality foam upholstered in fabric. Base in lacquered steel. 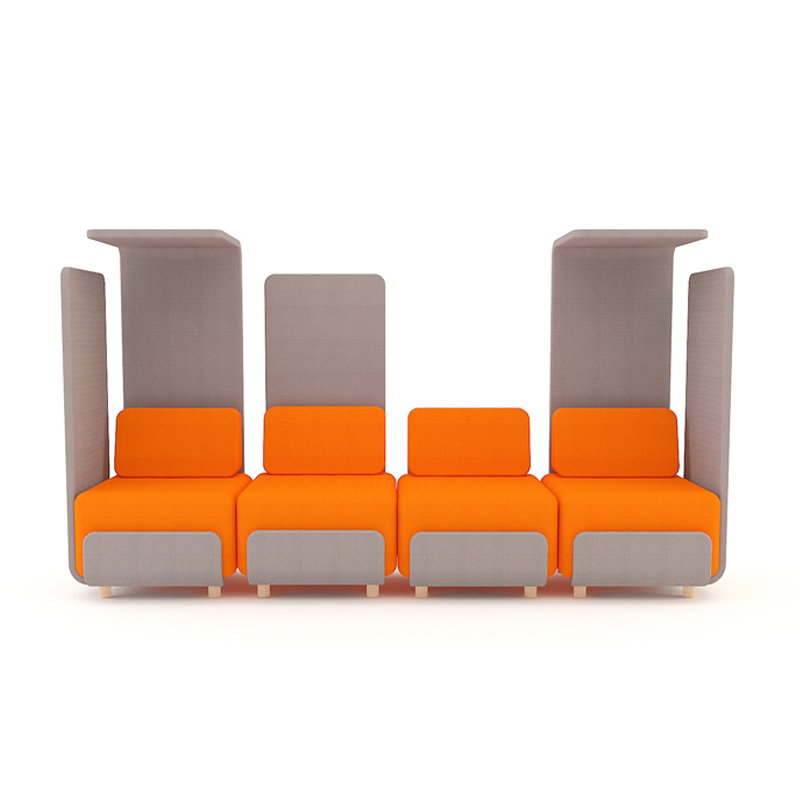 Screen (divider) in 100% polyester fiber core upholstered in fabric.